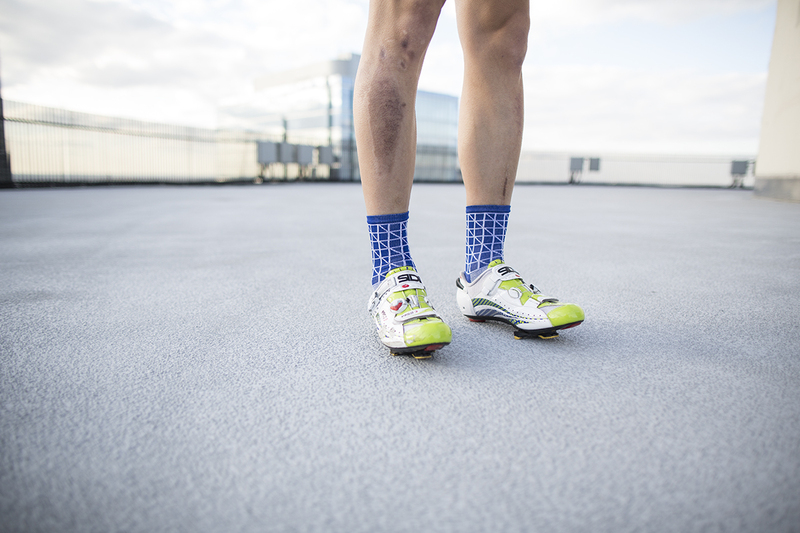 You probably have a teammate(s) whose summer scars have not healed from a crash that happened during one of the dozens of criteriums raced since spring. When it happened they most likely said “I’m ok, tomorrow will be worse, right?.” Everyone knows your teammate went home after the race and took a clean wash cloth and scrubbed out the road rash with a commitment that should make all of our teeth grit. Their skin was red and pink and red. It is autumn and maybe you could not see their scars under knee warmers and bib knickers. When you finally do, they are likely to be patterned with goose bumps. It is cold out. Summer felt like months ago.